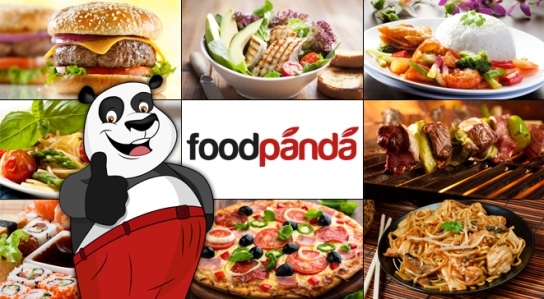 FoodPanda is expanding to SEEMEA with an additional $20mil. Startups FoodPanda and its affiliated brand HelloFood have been a big success since their incubation from Rocket and become one of the leading global services in online food delivery. Covering a staggering 40 markets today, FoodPanda is also partnered with over 22,000 restaurants. Since the initial launch this startup and its affiliates have raised over $48 million in investments, with the latest $20 million coming from Phenomen Ventures and others. This infusion will aid in the launch of this service in the upcoming weeks on new markets including: Croatia, Bulgaria, Serbia, Slovenia, Kazakhstan, Azerbaijan, Tanzania, and Uganda. FoodPanda is competing against several big, already set, services such as Just-Eat and Delivery Hero, but it is gaining an edge due to its focus on the countries in the SEEMEA region. There has always been a great demand for second hand clothes, since it is a place where anyone can find amazing deals and items. 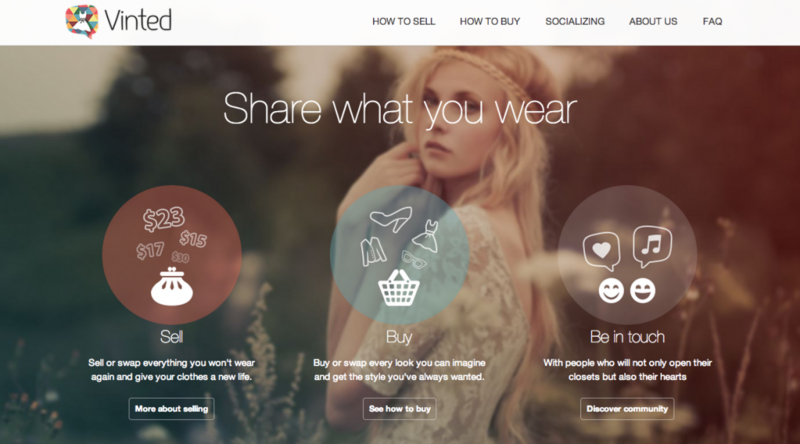 Vinted is a Lithuanian marketplace for second hand clothes and it was founded in 2009 by Justas Janauskas and Milda Mitkute. It has become very popular and has already raised over 5 million Euros in the first series from Accel Partners and others. It has an audience of over 8 million users and it is available on both Android and iOS. In the second round of investments Vinted received an infusion of over 20 million Euros thanks to the Insight Venture Partners, and its existing backer and others. Its main competitor is Kominoi, also from Lithuania, which has 1 million visitors per month. With the latest news in January, we have a valuable addition coming from the west to the east – EarlyBird, the known venture capital from Berlin directed $130 million to support startups from Central and Eastern Europe. 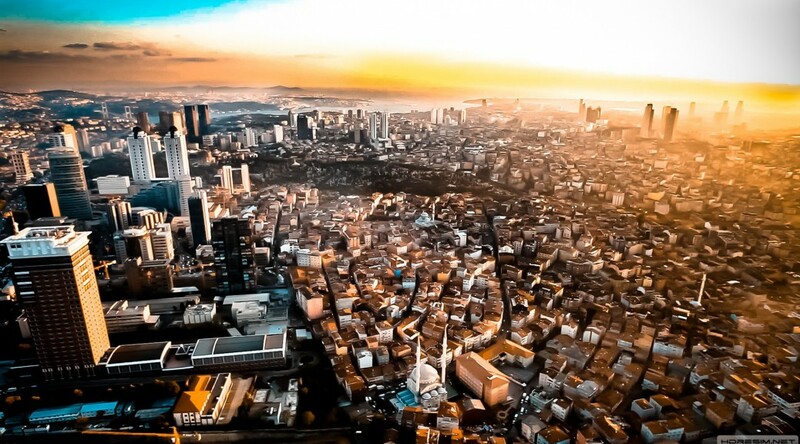 This will be done through the opening of Startupbootcamp Istanbul. This already formal accelerator will be working on a 3 month program in which it mentors, funds, houses and showcases early startups. The applications are officially open until the end of March, and teams can apply no matter where are they from. If chosen, startups start their program in June and for only 8% of their equity they are funded by €15,000, 4 months office space and a mentorship program valued at over €250k. Startupbootcamp Istanbul will also work on a more coworking concept model, by spanning over two floors, open office space and a coffee shop at the lobby. With this very important investment in startups Turkey will become one of the key areas in the SEEMEA region.